As the deal for PSA Groupe to buy GM’s Opel continues to move forward, two more Opel executives were reported to have stepped down. The only problem is, they didn’t. 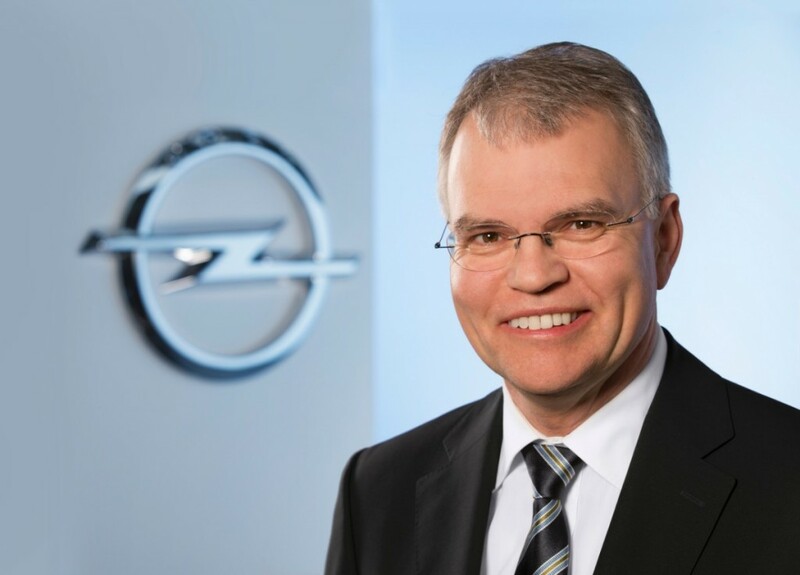 German company register HandelsRegister.de listed Peter Christian Küspert (VP of Sales and Aftersales), Ulrich Schumacher (VP of HR and Labor), and even Michael Lohscheller (newly-appointed CEO) as having resigned from their positions on the Opel board, which isn’t entirely the case. What’s really happening is that the name of the legal entity headed by the executives is changing from GM-owned Adam Opel AG to PSA-owned Opel Automobiles GmbH, as part of the PSA transaction. 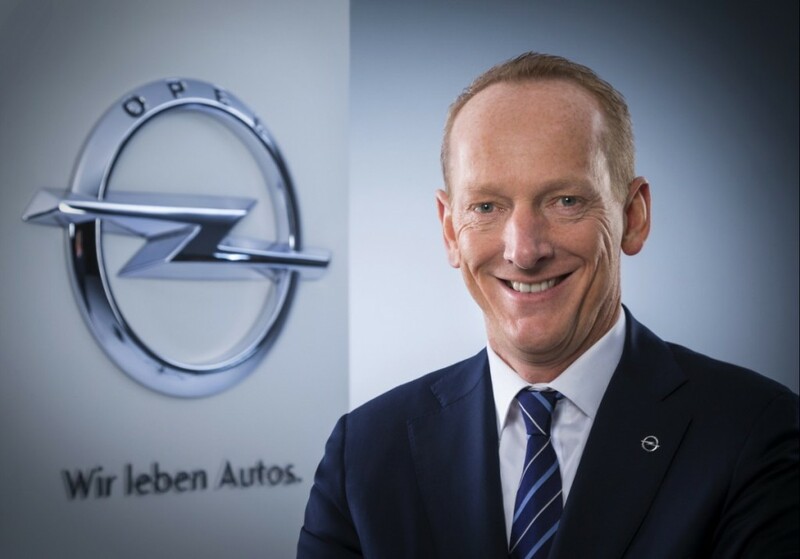 As such, GM Authority has confirmed that Küspert, Schumacher, and Lohscheller are still on the Opel management board, which is now officially named Opel Automobiles GmbH. Moreover, HandelsRegister also lists the resignation of Dr. Karl-Thomas Neumann from the board — which is true. 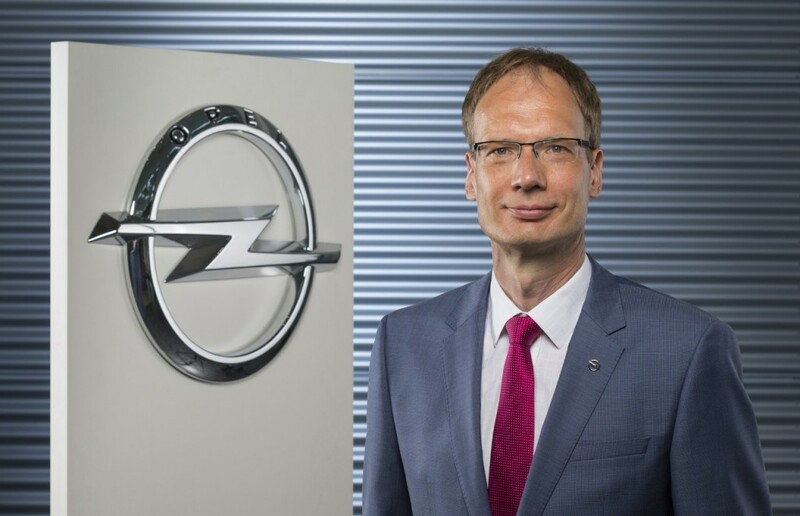 The executive officially stepped down from his post as Opel CEO and Speaker of its Management Board in June, with Michael Lohscheller appointed to take this place. Neumann will, however, stay on Opel’s management board until the sale of Opel and Vauxhall to PSA Groupe is completed. There is some confusion in the transition. The imprint on the website http://www.opel.com today says that this is the website of “Opel Automobile GmbH”, and lists the well known people as their managers. But the page “Opel Management and Supervisory Board” lists them als managers of Adam Opel GmbH. Adam Opel GmbH is the former Adam Opel AG, just a change in the juridical form of that Juridical person. It is the current form of the Opel company formed in the 19th century. The “Opel Group GmbH” which had been formed as replacement of GM Europe, and was the operational center of all GM operations in Europe, including Opel, but without holding a single Euro of the Adam Opel AG’s capital. Opel ‘Group GmbH was merged into the Adam Opel AG. Parallel to this, a 100% subsidiary of Adam Opel GmbH, called Opel Services GmbH, the former GM Deutschland GmbH, was renamed to Opel Automobile GmbH. I was astonished since I thought that the “Opel Automobile GmbH” was to be the holding of all Opel/Vauxhhall/GM companies in Europe which were to pass into the ownership of PSA. So the ownership should have been the other way round: Opel Automobile GmbH to own Adam Opel GmbH, Vauxhall, the Opel factories in Spain, Poland, Austria and Hungary. Well, maybe they will still reverse the ownership relation. Some lawyer appears in the office of a “Notar” (in english a notary’s office or notary public), shows the legitimization of the sole shareholder, and then calls up the general meeting of the shareholdes, elects himself as chairperson, votes the agenda of the meeting, presents the motions to vote on, decides to have voting by hand, takes the vote, declares the resuilt of voting, and closes the assembly. The notary gives official notice that this meeting has been taking place according to the rules, and then takes care to notfiy the public register. This sale ruins GM for me and on a marketplace level. Most of GM cars ride on Russelheim technology, and Opel would have been a great lead for modular efforts. 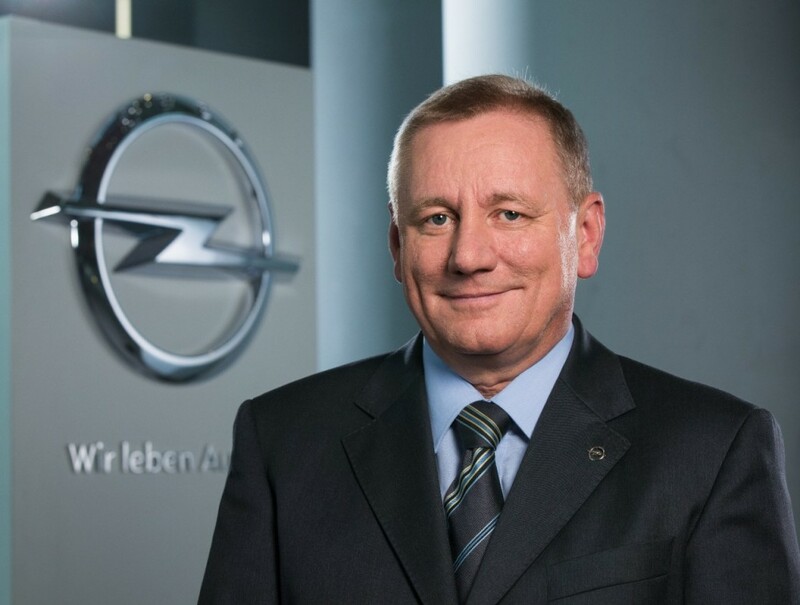 Opel it’s on the cusp of profit with so much high quality product and new SUV offering. Opel was an opportunity for GM in places like India where the Chevrolet name is dreck. A German brand has a built in, inherent value that advertising can’t buy. Barra will be the end of GM. It is as if she it’s prepping GM for a FCA merger. Steve2, I believe you are on to something. GM has completely retreated from any notable presence in all markets around the world except China and North America. The line up of products is not competitive with world class manufacturers. Without Chevrolet trucks and Chinese joint ventures GM has become largely irrelevant. Both GM and FCA are now starting to look like they might fit together to survive.